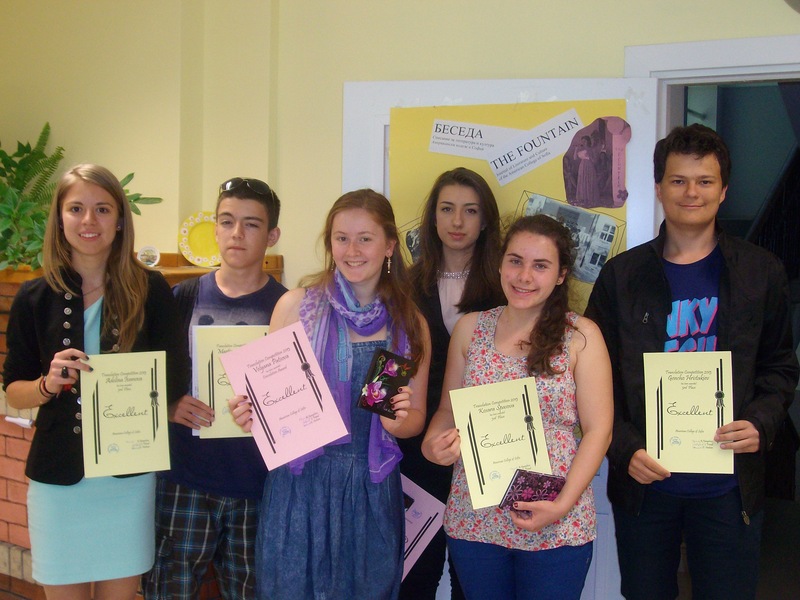 The Award Ceremony took place on 10 May in the Bulgarian Language and Literature Department. The team of the Fountain presented certificates and awards to the talanted young translators who took part in the competition. The Competition, held on 22 March, was anonymous. More than 30 participants took part in it. That made the decision of the jury really hard.